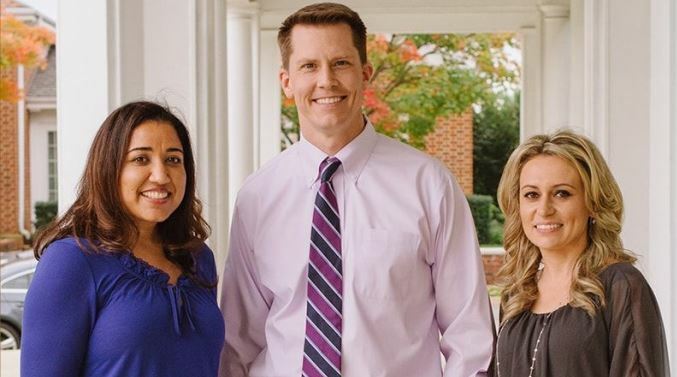 We are proud to announce that Dr. Steger has been named a "Top Dentist" by Northern Virginia Magazine. 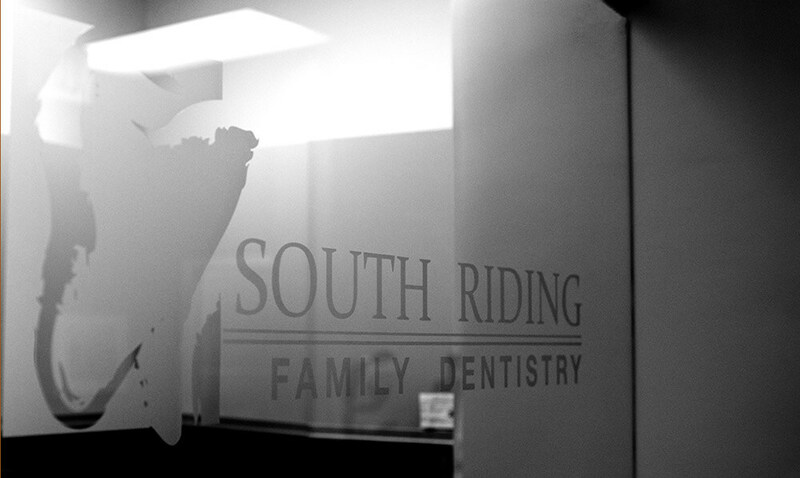 WE ARE THE ORIGINAL AND MOST ESTABLISHED PRACTICE IN SOUTH RIDING. 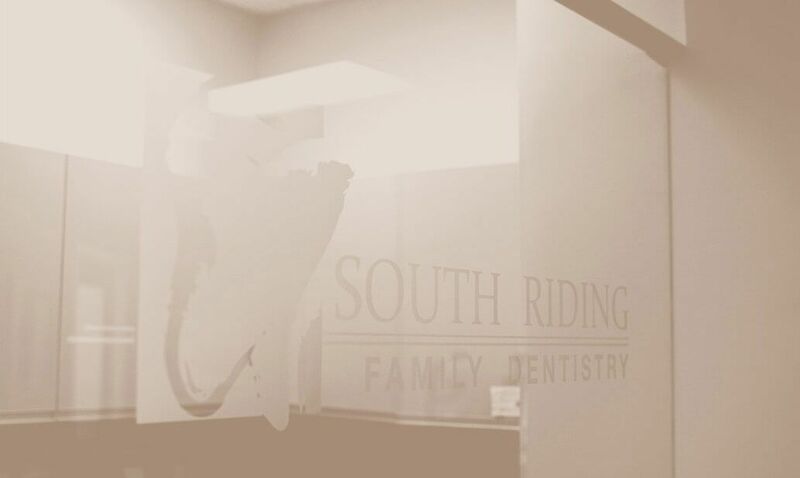 "I have met and worked with each of the doctors there and they are all pleasant, polite, and informative. Can't thank them enough for everything over the recent years." 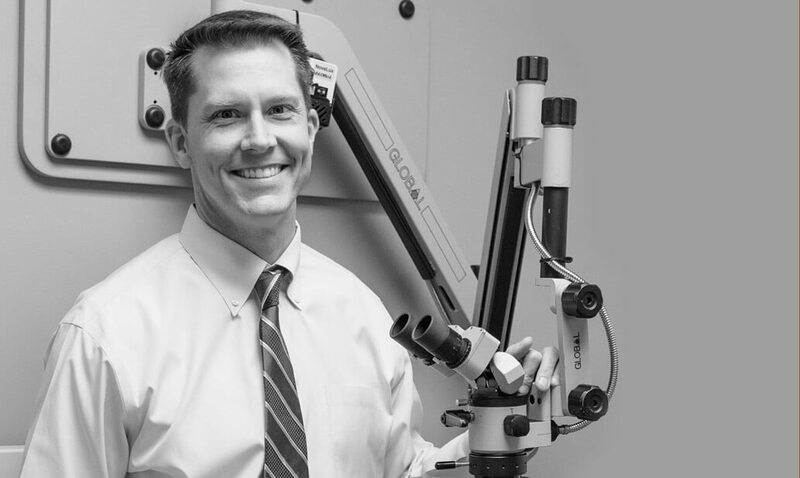 "Dr. Steger is concise, professional, skilled, and a dedicated dentist. He is very knowledgeable and good at conveying the 'technical' into what his clients can comprehend." "HIGHLY RECOMMENDED! I absolutely love this Dentist. They are completely professional, kind, efficient, and overall easy to deal with."